to begin browsing the Catalog.  CLICK HERE TO BROWSE THE CURRENT UH MANOA CATALOG. If you would prefer to use the PDF version of the 1999-2000 Catalog, click here.